Australia’s major airlines say they will pass on the costs of the federal government’s new carbon tax, estimating that domestic ticket prices will rise by around $3 a flight. 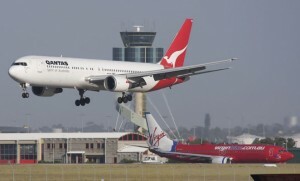 The Qantas Group has estimated a $110 to $115 million cost impact on its business in the 2012-13 financial year, while Virgin Australia has warned of a $45 million impact in FY13, based on current domestic fuel consumption. Both airlines say the increase in aviation fuel excise under the carbon tax scheme will be passed on to passengers, saying they will be unable to absorb the cost increases. 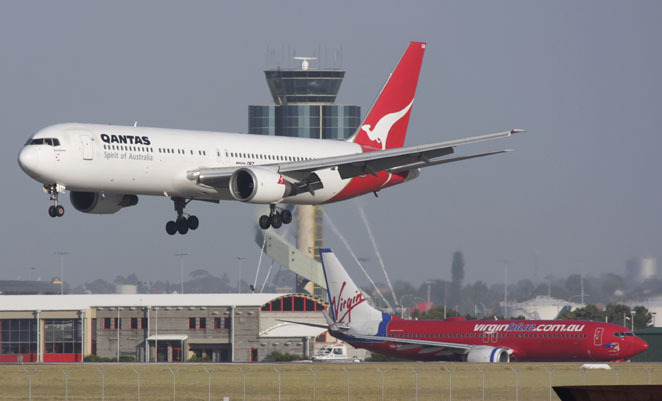 “Based on the estimated additional costs, the Qantas Group expects that the price of a single domestic flight sector will increase on average by approximately $3.50 in FY13. Fare increases will vary depending on sector length and will be communicated transparently to consumers,” Qantas said in a statement. Added Virgin, “Initial modelling indicates an average domestic fare increase per flight sector of approximately $3, which will vary depending on sector length”. As announced by the federal government yesterday, an increase in the aviation fuel excise for domestic use is set to cost the industry $930 million over four years under the carbon tax plan, with domestic airlines to be exposed to the full starting carbon price of $23 per tonne from July 2012. Fuel for international aviation use is excluded from the scheme.